Mazda launched the next stage of its Feel Alive ad campaign during the NCAA men's basketball championship. In a 60-second spot, the company put the spotlight on the redesigned 2019 Mazda3 hatchback, which debuted during the 2018 Los Angeles Auto Show. The redesigned Mazda3 represents an evolution of Mazda's Kodo design philosophy. The new Kodo language seeks to express elegance through clean styling that takes into account how light and reflections move over a vehicle. The sedan and hatchback have smoother surfaces and fewer creases than earlier generations. The Feel Alive campaign was introduced last April. Mazda North American Operations CEO Masahiro Moro said last year that the campaign puts Mazda in "more upscale, premium territory." 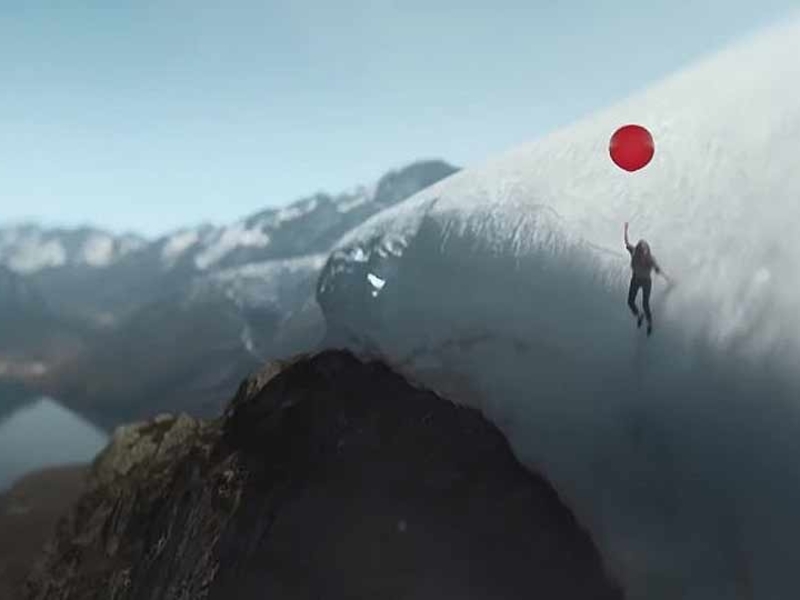 The new ad, called "Dream Bigger," seemingly likens the Mazda3 driving experience to floating on air. Mazda said the spot is meant to transcend "the conventional rubber to the road experience and connects with the Mazda target consumers' desire to push their limits – to go beyond the ordinary." The spot was created by the Garage ad agency. U.S. sales of the Mazda3 dropped 23 percent last month from a year earlier and are off 23 percent for the year. Overall, Mazda's car sales have fallen 19 percent through three months amid an ongoing industrywide shift from sedans and coupes to crossovers, SUVs and pickups. U.S. sales of cars are on pace to drop in 2019 for the sixth straight year.